New homes for sale located just north of Austin, Texas. 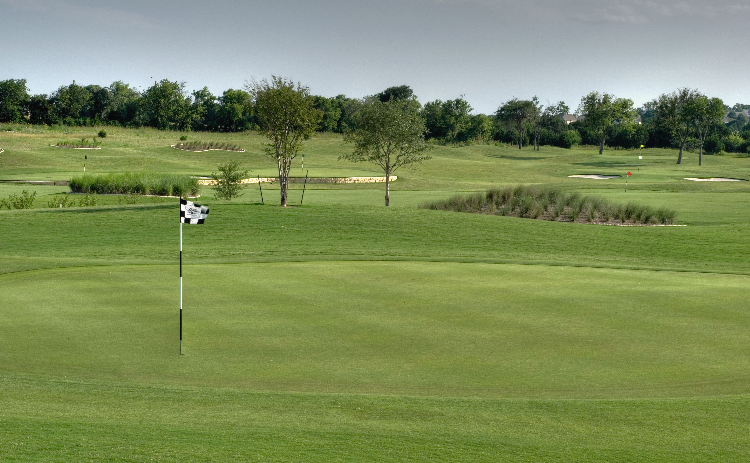 Call 512-252-4653 to book your tee time! 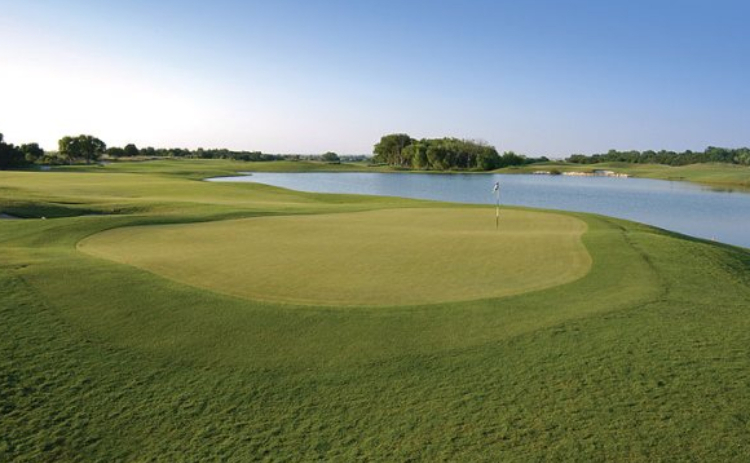 Located in Hutto, TX near Austin off of Toll 130, The Golf Club Star Ranch offers an incredibly designed 18 hole golf course and clubhouse and is the Original All Inclusive golf course in Austin. With undulating fairways and greens flanked by pristine white sand bunkers, The Golf Club at Star Ranch promises to provide an enjoyable experience for both the novice and scratch golfer. Perched on a hilltop overlooking the golf course, The Golf Club's 15,000-square-foot clubhouse facility is the perfect place to relax with a meal or a cool beverage. The Traditions Cafe features appetizers, salads, sandwiches, burgers and much more! The clubhouse has an elegant pro shop with full line of apparel and equipment, locker rooms, Tournament Pavilion, New Star Ballroom for Weddings and Private parties and fully-equipped board room for meetings. 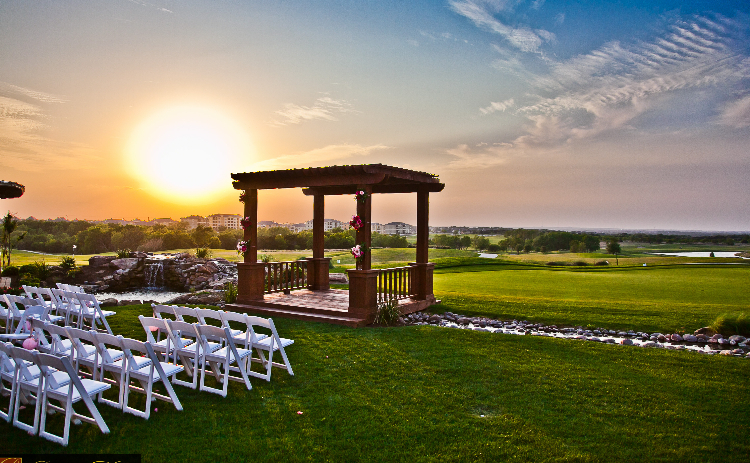 We host numerous golf tournaments, outings, weddings and banquets throughout the year. Conventional golf attire must be worn at all times on the golf course and practice areas. Shirts or tops must be worn at all times. This dress code applies to all areas of the club.